Happy New Year! Although many people start the New Year thinking about losing those extra pounds gained over the holiday season or getting back in “shape”, let’s not forget about them bones! Those long skinny structures that lie deep down inside are essential for keep us erect and moving every day! A strong and healthy body includes having bones that will bend, not break, and everything you do to take care of your bones will result in a healthier body as well. What’s the best way to keep our bones strong and healthy? 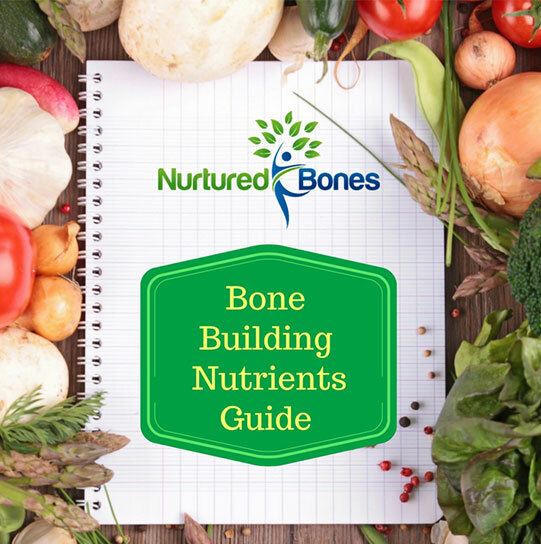 For years we have been told that eating dairy products and supplementing with calcium and vitamin D is all that we need to maintain a strong skeleton. However, emerging research indicates that calcium and vitamin D supplementation is not effective in preventing fractures. In December of this past year, the Journal of the American Medical Association published a review looking at the association between calcium and vitamin D supplementation and fracture risk in older adults. (1). After reviewing the literature and analyzing 33 studies, the authors concluded that the use of calcium and vitamin D supplements did not help to lower the risk of hip fractures. In fact, their findings do not support the routine use of calcium and vitamin D supplements in the general population. This study, along with previous studies suggesting calcium supplementation may increase the risk of cardiovascular disease, leaves many of us bewildered as to what we CAN do to maintain bone strength and prevent fractures as we age. Why do our bones weaken with age? The most common reason that we lose bone mass as we age is the decline in estrogen levels that occurs when we go through menopause. Estrogen prevents bone loss and reduces the risk of fractures by helping to maintain osteoblasts, the cells that lay down new bone. Without estrogen, these osteoblasts die off more quickly than normal leading to a decline in bone formation. Luckily, there are ways to maintain osteoblast function as we age. Studies show that serotonin regulates osteoblast function and plays a significant role in bone formation. (5) Serotonin levels cam be increased naturally by getting plenty of sleep, reducing stress, and getting sunshine. This year let’s rethink the ways we can better nurture our bones. 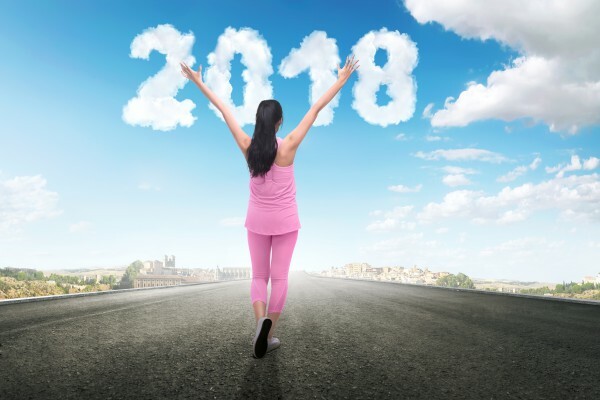 My resolution is to continue providing up to date and accurate ways you can keep your bones and body strong and healthy. Be on the lookout for more newsletters in the coming year and for personalized care, call to set up a consultation.